From the time of our earliest childhood encounters with animals, we casually ascribe familiar emotions to them, though scientists have long cautioned against such anthropomorphizing. Recently, however, things have begun to shift in the other direction, and anthropologist Barbara J. 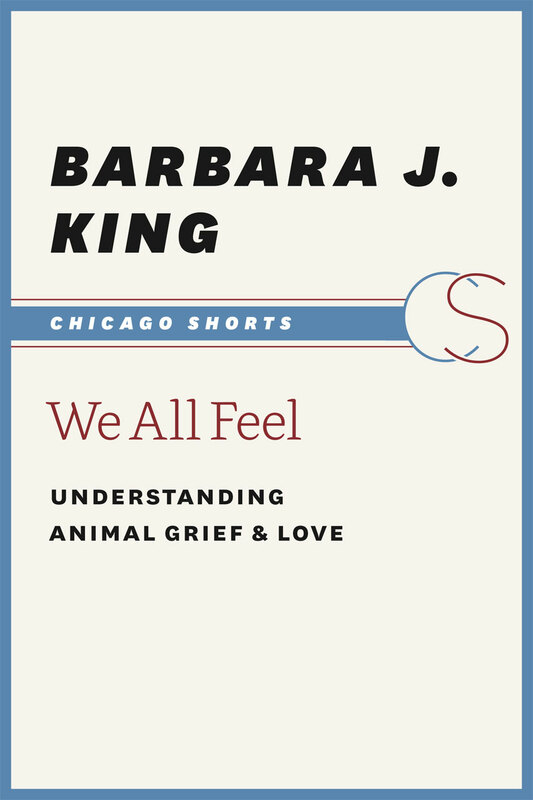 King is at the forefront of that movement, arguing strenuously that we can—and should—attend to animal emotions. In the stories she tells here, King relays how some farm animals—horses, goats, chickens, and ducks—bond with others and engage in mourning when their friends die. Here, too, dolphins and whales exhibit striking signs of suffering over the loss of babies and companions: a mother dolphin will not give up her dead baby, and whales risk stranding themselves in small groups rather than abandon kin. As part of a larger web of life, death, love, and loss, King calls our attention to emotions—both our own and those of our companion species.